The marble Rosa Perlino, also known as Pink Perlino, is a famous italian marble, extracted in quarries located in the North of Italy, in the Asiago mountains. 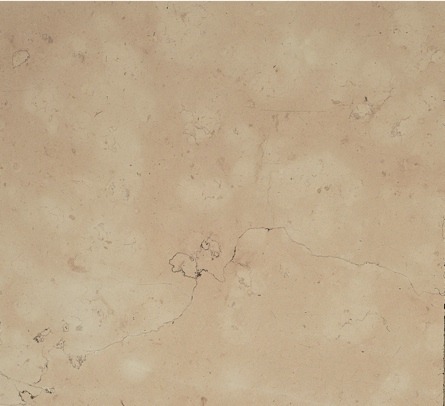 This marble is characterised by the delicate pink background, and plenty of dark grey veins. The tone of the colours depend on the branch from which the blocks are extracted and varies between the coral-pink and the salmon-pink. Most of the branches of Rosa Perlino have a low height and so the slabs are cut in the sense of the vein. The marble Pink Perlino is extracted in several quarries and it is available in good quantity during the warm months but its production is idle in the winter when the quarries are usually buried under the snow. Rosa Perlino can be used for slabs, floorings, tiles, stairs, cladding, especially for indoors, where the polished finishing enhance its beautiful colour and the veins. This marble can be used also outdoor, where raw finishings are recommended.